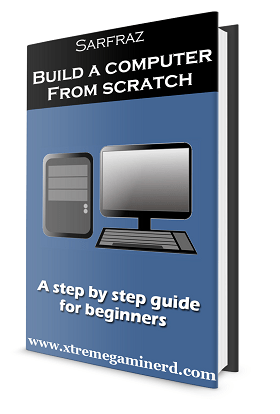 Intel’s mainstream desktop processors have dominated the Gaming market for years. Even though AMD is very close to Intel in the competition, Intel always manages to launch processors that beat them in Gaming performance. 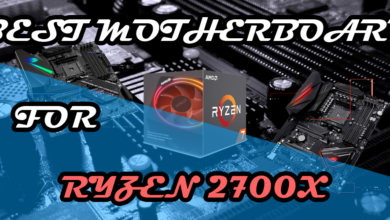 Though it’s true that some AMD processors that include the Ryzen chips provide better value for the price but in case you are just focused on the gaming performance, then Intel Core processors are the best choice. 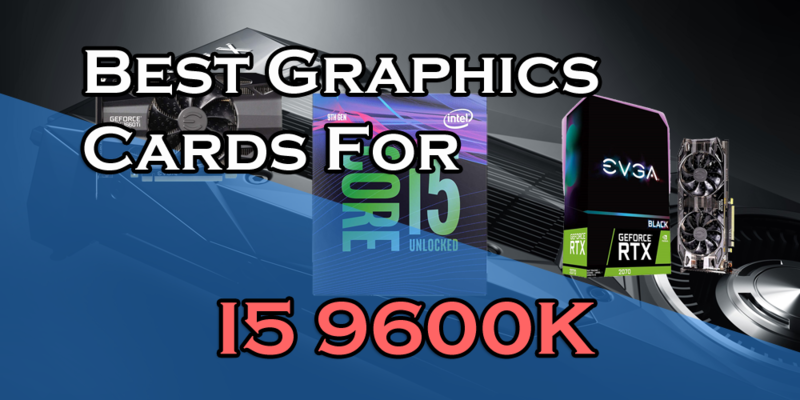 In this post, we are talking about the Intel Core i5 9600K which is the latest generation chip in the 9th gen processor series. i5’s have always been the fastest mid-range gaming processors that provide better performance at a lower price than compared to the i7’s. 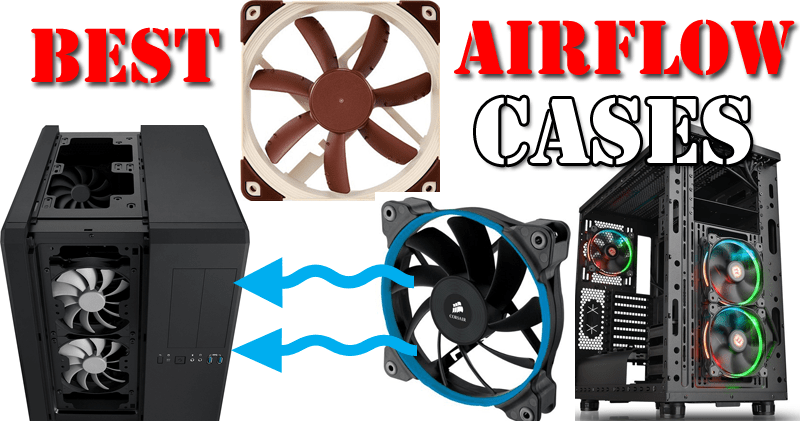 This makes it an excellent choice for a mid to high-end gaming PC that can max out any game if a good graphics card is chosen. 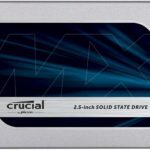 I have compiled the following list of Graphics cards that will perform absolutely at their max if they are combined with this processor. 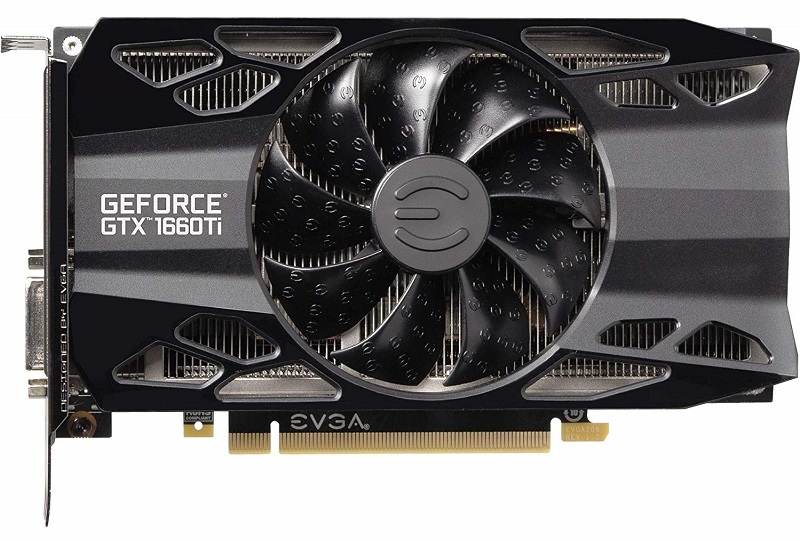 GTX 1660 Ti is the latest Nvidia GTX card which is a completely different series on its own and doesn’t disappoint anyway. For a decent processor like i5 9600K, this GPU is perfect as it can max out any game at 1080p and also at 1440p. You can call it “GTX 1070” in other words if you compare its performance in gaming. 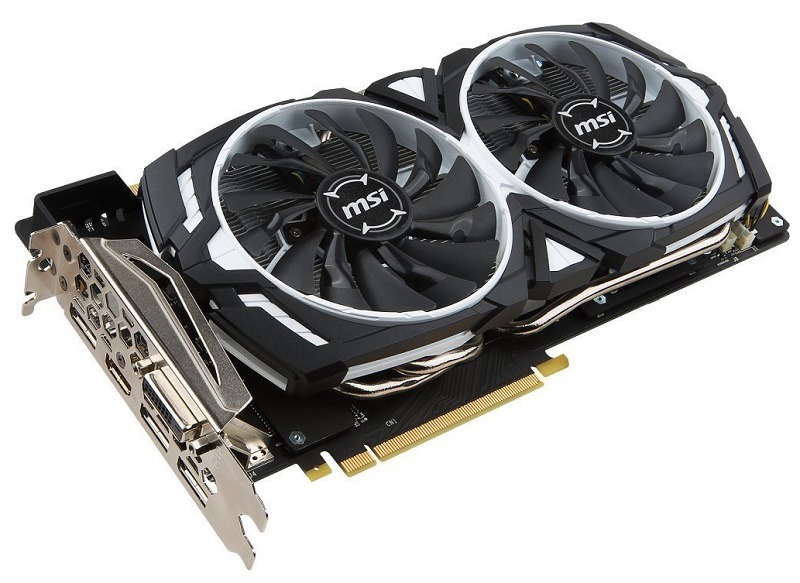 This card possesses powerful specs such as 6GB of VRAM that is equivalent to the previous Gen GTX 1060 and is faster than the memories used in previous gen cards. 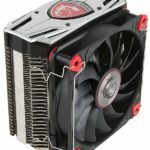 It uses GDDR6 memory that runs at an impressive 12Gbps memory speed which makes it faster in games and its 1536 Cuda Cores sit between a mid-end and a high-end GPU. 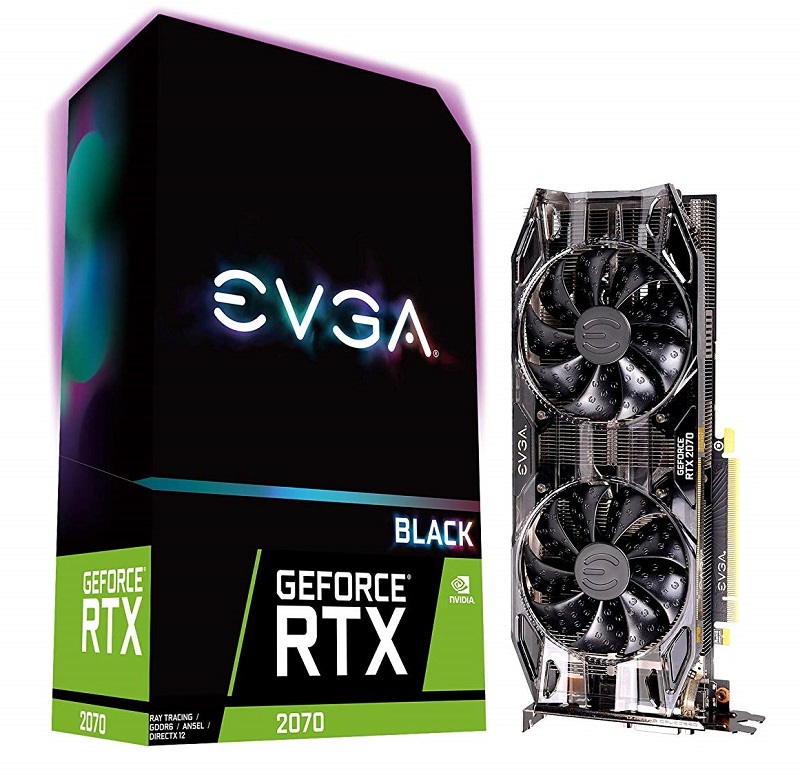 Though it is not as powerful as the RTX 2060, but surely its price makes it an attractive choice which sits at $280. This is a sweet spot for gamers and will be ideal for playing games on ultra at 1080p as well as 1440p. 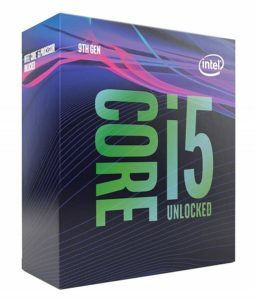 i5 9600K will maximize its full potential and will in no way bottleneck it. 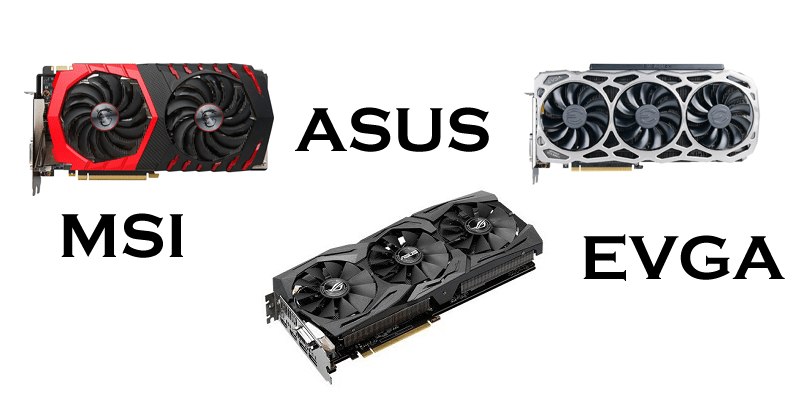 RTX graphics cards are much more powerful than the previous gen 10 series graphics cards. 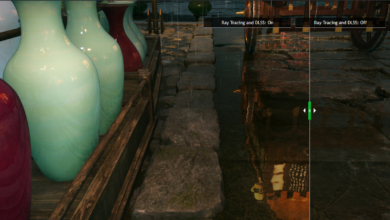 Though the Ray Tracing is not that promising but still when you want more performance than the previous gen cards such as GTX 1060, then RTX 2060 does the job great. 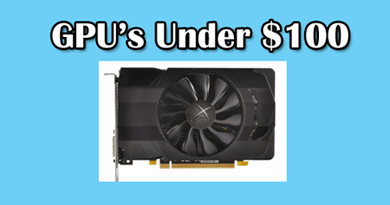 It’s one of the best graphics cards that provide better value for the money you spent. 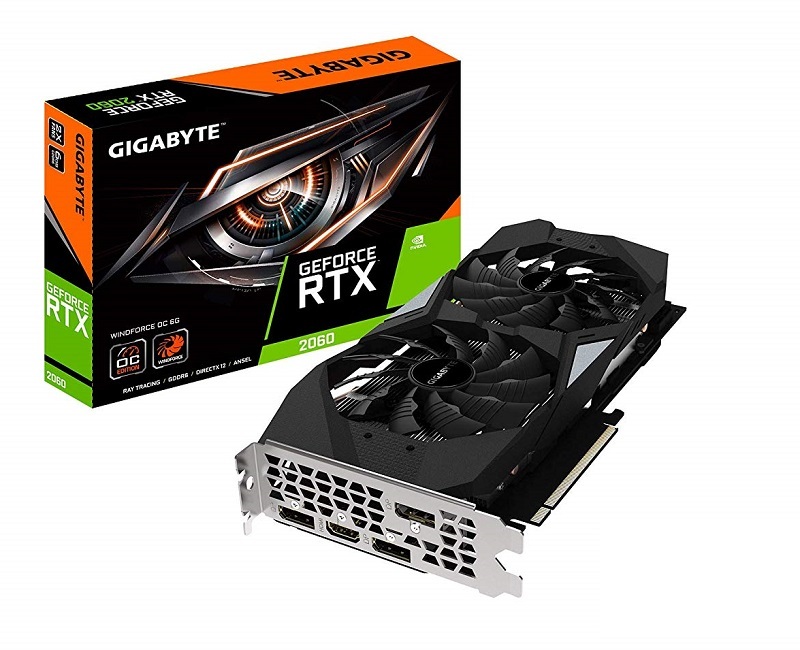 Most of the custom RTX 2060 cards cost only $350 but delivers performance better than the GTX 1070 and GTX 1660 Ti. It features 30 RT cores for Ray Tracing technology and 240 Tensor Cores that aren’t available in the GTX 1660 Ti though the later is also based on the Turing architecture which was supposedly a revolution for the new games for better graphics. This card uses GDDR6 memory that runs at 14Gbps speed which is even more than what GTX 1660 Ti is using. 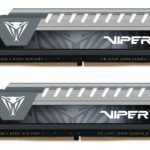 Though it only features 6GB of VRAM, it will be still enough for resolutions up to 1440p in Gaming. However, this card is not powerful enough for Ray Tracing if you know how intensive is that technology. 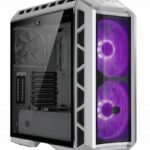 But for the i5 9600K, this is the best and the most perfect match in this list where you will get the most value out of your money. 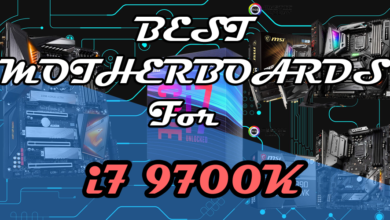 The third and the most optimal option for i5 9600K is the RTX 2070. 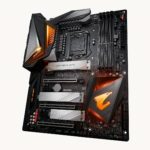 There are other cards too which are similarly powerful or even more but the important thing here is to match the performance of the GPU to the CPU. 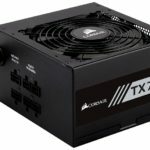 If you buy something like RTX 2080 Ti, there will be no problem, but then I would recommend going with the i7 9700K at least in order to get the most out of the GPU. 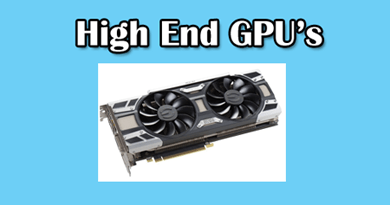 So, in this case, the best match after the RTX 2060 is the RTX 2070 which is even faster than the previous generation GTX 1080 and this makes it a superb high-end GPU for your Gaming PC which will allow you to play games at 60+fps at 1440p resolution. If you own a 144Hz 1080p monitor, then this will be great but eSports games will easily run at 100+fps at 1440p resolution, so if you have a higher-end monitor, there should be no problem at all. 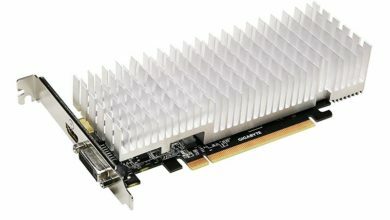 This card costs $500 and provides Ray Tracing and DLSS technologies for enhanced graphics that are enabled in a few games today available. But even if you play a game that doesn’t have those technologies, it won’t even matter because it is already more powerful than the previous gen card, that with or without these technologies, will own in 2019.